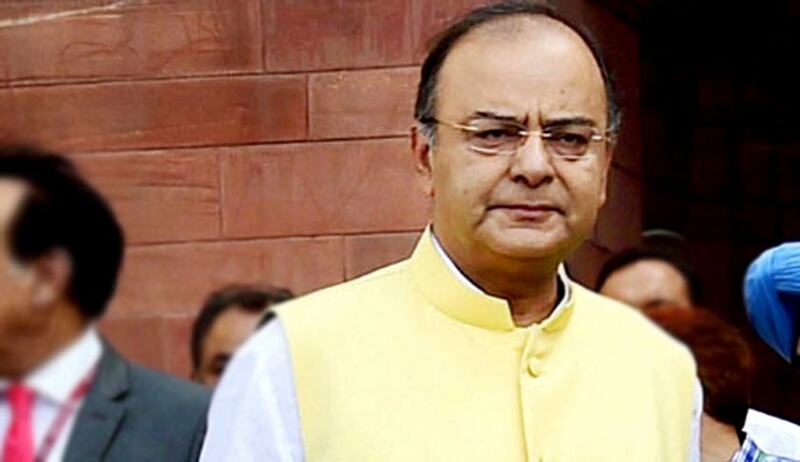 Finance Minister Arun Jaitley recently took to social media and made a very crucial distinction between the contentious Uniform Civil Code (UCC) and the constitutional validity of triple talaq. He highlighted the question with regards to reforms within the personal laws of various communities and said, "Reforming personal laws, even if there is no uniformity, is an ongoing process. With the passage of time, several provisions became obsolete, archaic and even got rusted. As communities have progressed, there is a greater realisation with regard to gender equality." Mr. Jaitley mentioned the affidavit filed by the Central government at the Supreme Court and said the government recognised the evolutionary distinction between personal laws and personal gaurantees. He also talked about the legislative changes brought about by Pandit Nehru's government in Hindu personal law, changes in the Hindu undivided family pertaining to gender equality brought in by Manmohan Singh's government and amended provisions added to laws relating to marriage and divorce for the Christian community by the Vajpayee government. He clarified that the question before the apex court is only with regard to the constitutional validity of the triple talaq, a practice followed by Muslims across the country since time immemorial. Despite decades of protests staged by Muslim women organisations seeking abolishment of triple talaq, nikah halala and polygamy, as there is no provision in the Quran for the same, it is only this government that took a firm stand against it, he said. The Law Commission recently released a questionnaire seeking suggestions and consultations on the possibility of the implementation of the UCC.